If you love Agatha Christie mysteries, then you are likely to love "The Chalet." The French miniseries tells a set of intertwining stories that unravel running parallel. 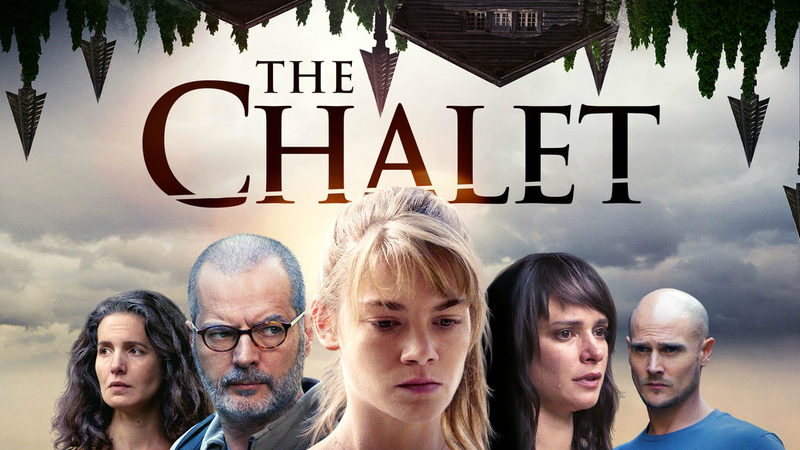 It's a tricky plot maneuver and "The Chalet" pulls it off to mesmeric effect. In a small and isolated area of France, a group of friends arrive for the wedding of one of their own. They each share a tie to this place, which the story set 20 years prior, soon unveils. When a boulder falls, disrupting the inhabitants’ only way out of town, they are put in the crosshairs of a killer. As it becomes clear someone is picking them off, a fight for survival leads to a quest for answers about the past and what it implies for their future. Told over the course of six, evenly-paced and utterly captivating episodes, the answers start to become clear. A story in the vein of Agatha Christie's "And Then There Were None," "The Chalet" explores many themes and difficult questions about bad people. In another plus, instead of focusing on unnecessarily gory violence, "The Chalet" hits viewers with what it needs to get the point across, without going overboard. Casting is another crucial component “The Chalet” hinges on. Without that conduit to the past and present fully functioning, it is impossible to connect the two worlds. And to the series' massive credit, it all syncs up. The performances of the cast are stellar, each bringing a much-needed facet to the slew of complicated characters. Every actor carries their character's history behind their eyes lending tremendous credence to the sordid pasts that play out in front of ours. The effect is so powerful, you can practically see those events playing out before the series has had a chance to flip back and show it to you. When it comes to flashbacks, this is a prime example of how they are done correctly. A true whodunit that keeps you guessing, "The Chalet" offers viewers a rarely delivered aspect that should always be present in mysteries and rarely is: the "magic" ingredient. Like any great illusion, "The Chalet" keeps you looking where you shouldn't, even when you should know better. A marathon-watch that is well-worth the time, "The Chalet" is a consistently plotted and concisely told miniseries that is nothing short of brilliant. "The Chalet" is currently streaming on Netflix.